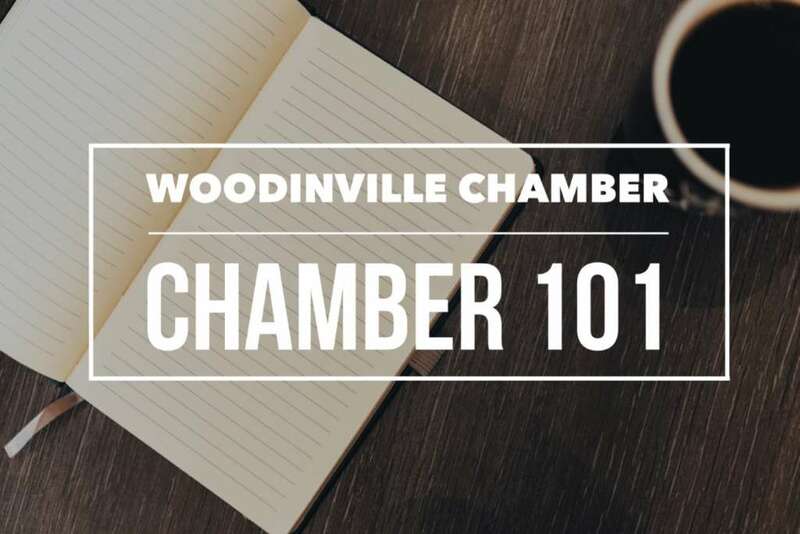 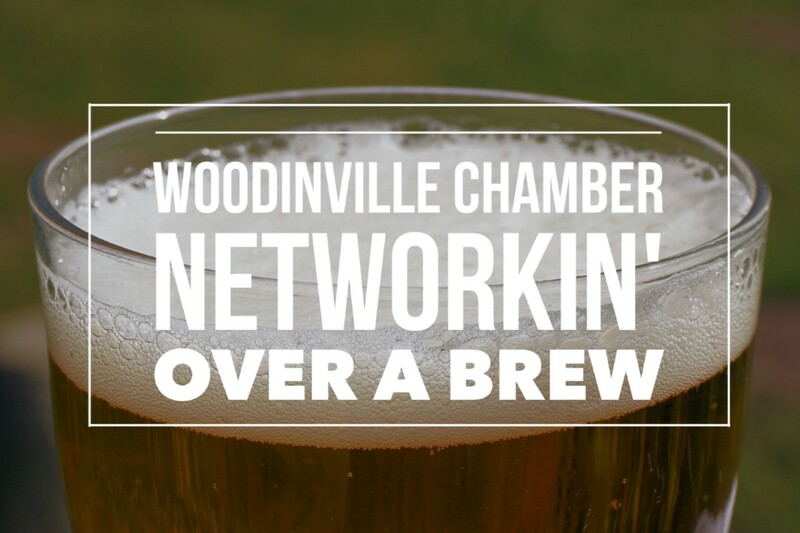 We’ll kick-off 2019 with Networkin’ Over a Brew at Crucible Brewing Woodinville! 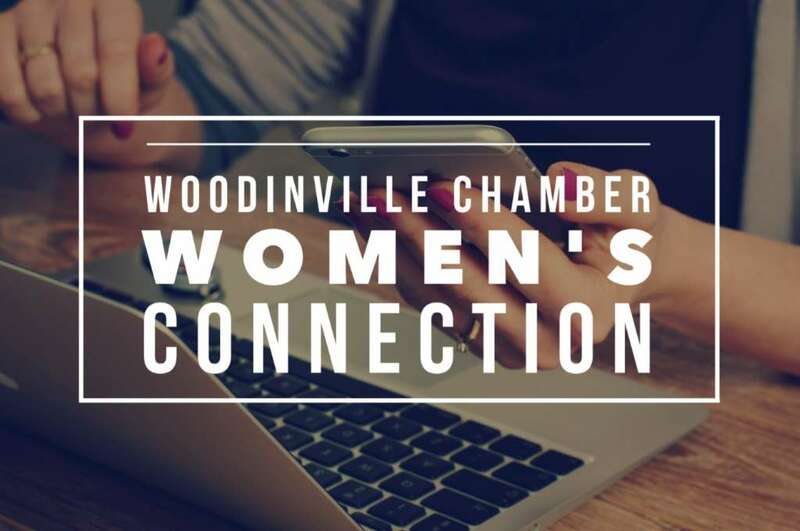 Mark your calendar and join us. 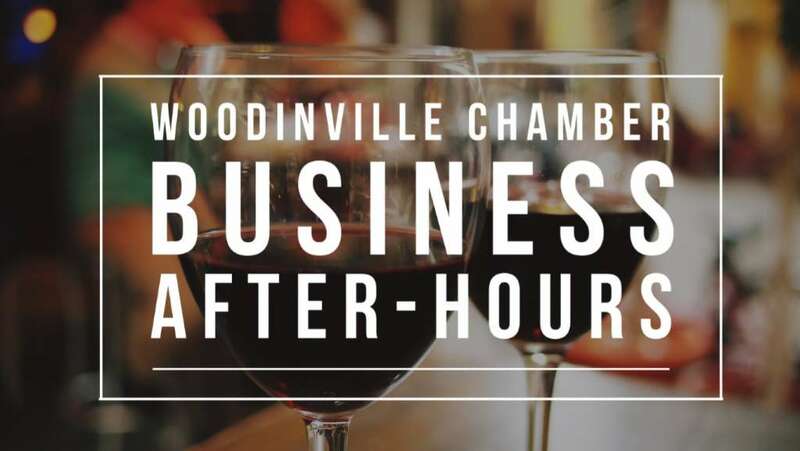 Crucible Brewing will offer $1 off pints for our Chamber members and guests during the event!